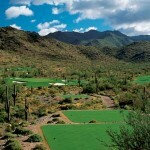 Scottsdale has always been known for its world-class golf courses. 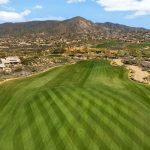 With over 200 private and public courses to choose from, there is something for everyone. 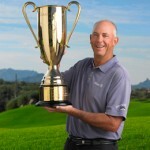 One area to consider is the Desert Mountain Golf Club. Tucked away just north of Pinnacle Peak, Desert Mountain has much to offer. 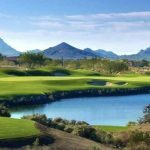 The community is made up of six Jack Nicklaus golf courses: Renegade, Apache, Geronimo, Chiricahua, Outlaw, and Cochise. 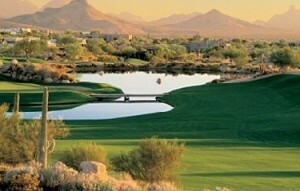 Each course presents something a little different but they all share the gorgeous views of the surrounding mountains. 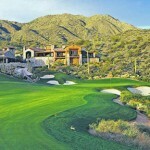 Experience the plethora of amenities within Desert Mountain Scottsdale. If you would like to view homes in Scottsdale feel free to call us at (602) 791-0536 or email Carmen Brodeur at Carmen@TopScottsdaleHomes.com.